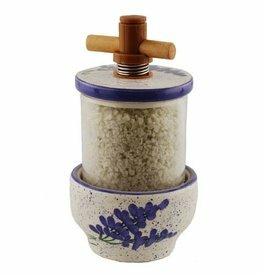 Hand painted ceramic grinders, made in France! 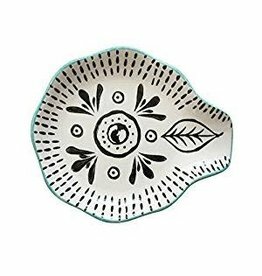 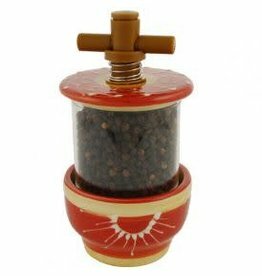 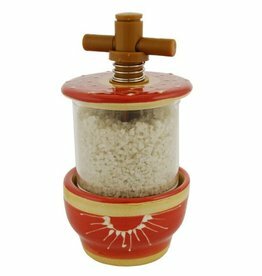 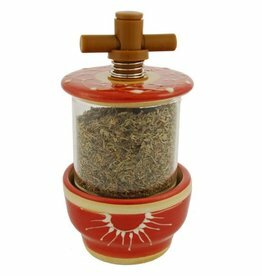 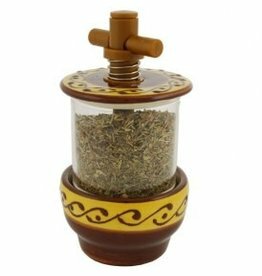 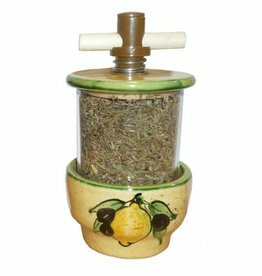 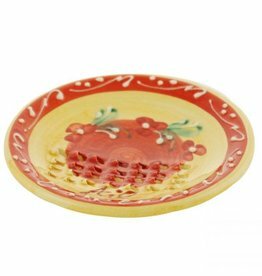 Add a little spice to your kitchen with one of our hand painted ceramic grinders from Provence - available in a variety of designs and filled with either pepper corns, salt, or herbs de provence. 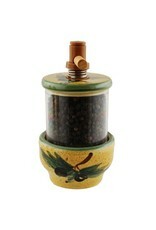 Or add whatever you use the most in your kitchen - all are refillable! 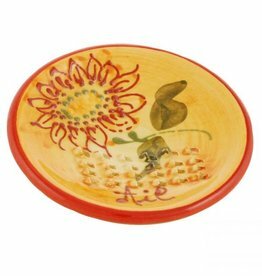 All make great gifts! 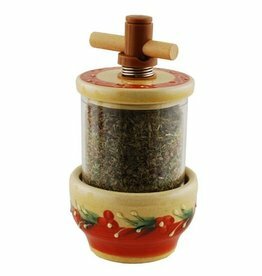 Hand painted, refillable ceramic grinders, 5.5" tall. 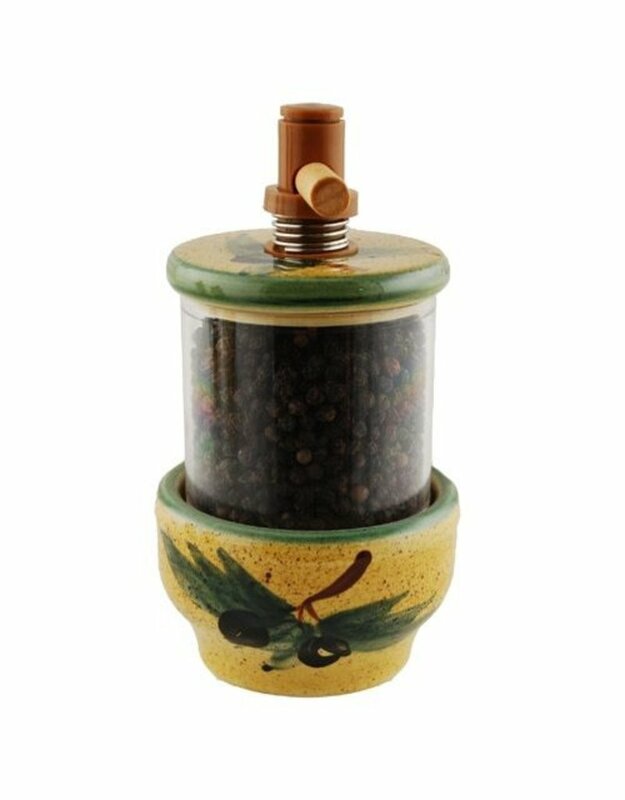 Available with Sea Salt, Peppercorns, or Herbs de Provence.